I recently acquired an unusual Chinese coin, a fantasy silver dollar depicting Yuan Shih Kai as emperor Hung Hsien (洪宪). The coin is undated, and although its intricate and beautiful design is clearly the work of a skilled craftsman, there is no indication at all of the place and time of its production. 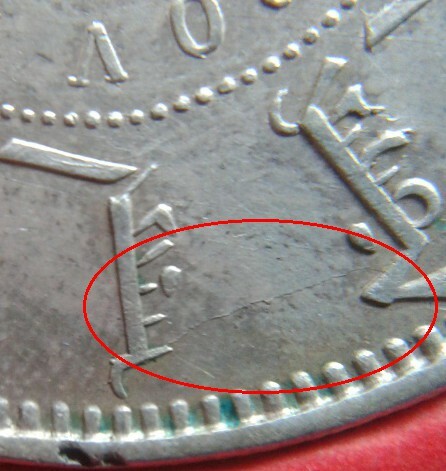 This fantasy dollar is listed in Colin R. Bruce II’s “Unusual World Coins” as X-M1380, without further details, except that a gold variant is known to exist. The design of this fantasy dollar mixes and matches elements of contemporary coins: the flames surrounding both sides are very similar to those on the 1916 gold 10 and 20 yuan coins. 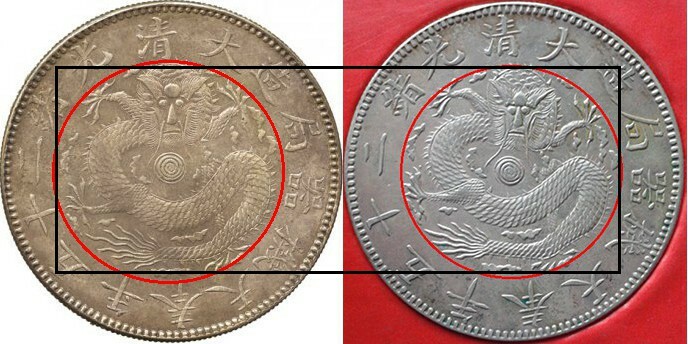 The dragon is clearly modeled after the Hu-Peh (湖北) silver dollars. The same portrait of Yuan Shih Kai in emperor garb is seen on other fantasy dollars, but not with such exquisite details. 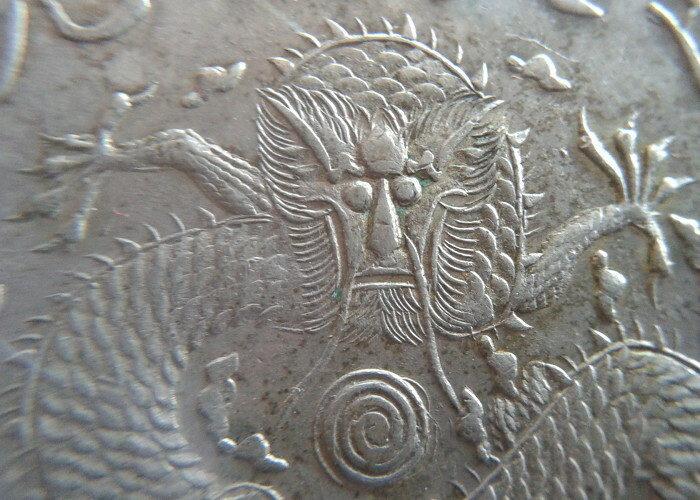 Many such fantasy dollars were cast or minted in the 1930s in western China. This kind of coin is called 臆造币 in Chinese, and they were not intended to be used as currency, but rather as bullion or gifts. 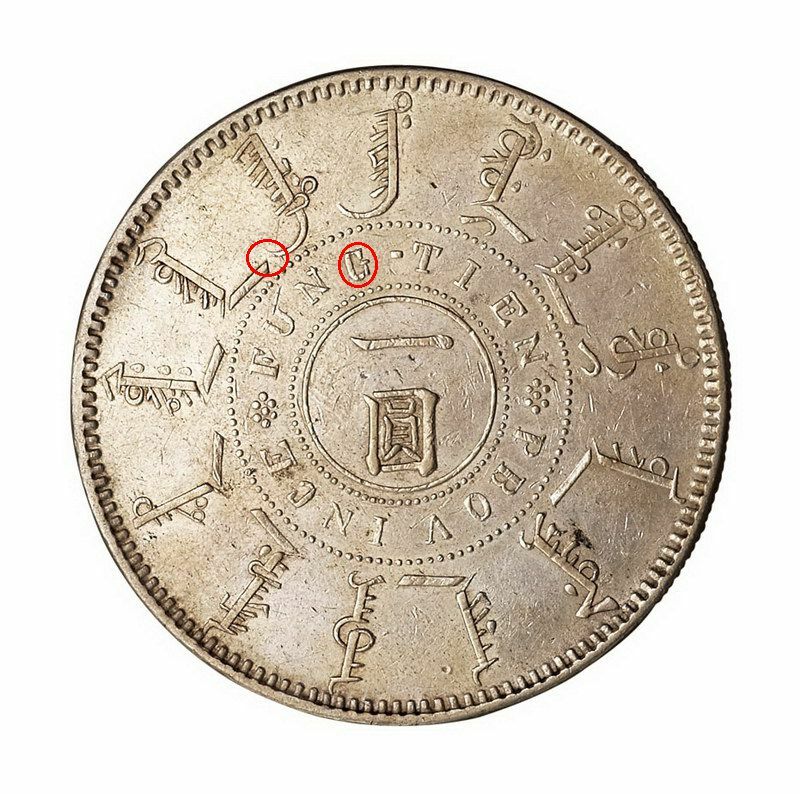 It is therefore likely that this coin was made during this period. The beautiful design of this particular coin makes it stand out, though, and it is unfortunate indeed that there is so few informations about it. If any reader knows more about it, please share your knowledge !